Price list applies to the receipt of goods from the plantation and does not include tax. 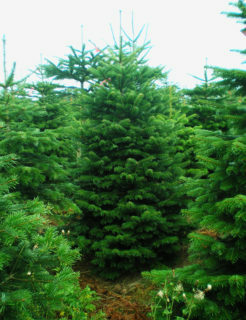 For special order deliver christmas trees palletised. We help in organizing product deliveries to customers. 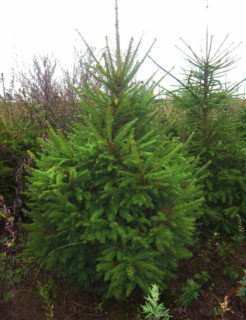 We provide high quality, wide range of trees and low prices. 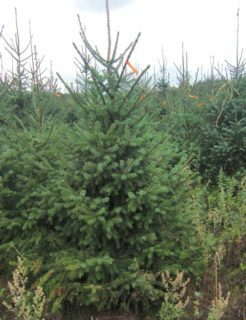 Our nursery is the tradition and many years of experience. 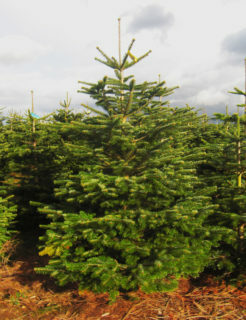 We are family company selling Christmas Trees for over 15 years.